Ruscombe Green: Election day tomorrow! As John says, many people are simply unaware that local elections are taking place at the same time as the general. 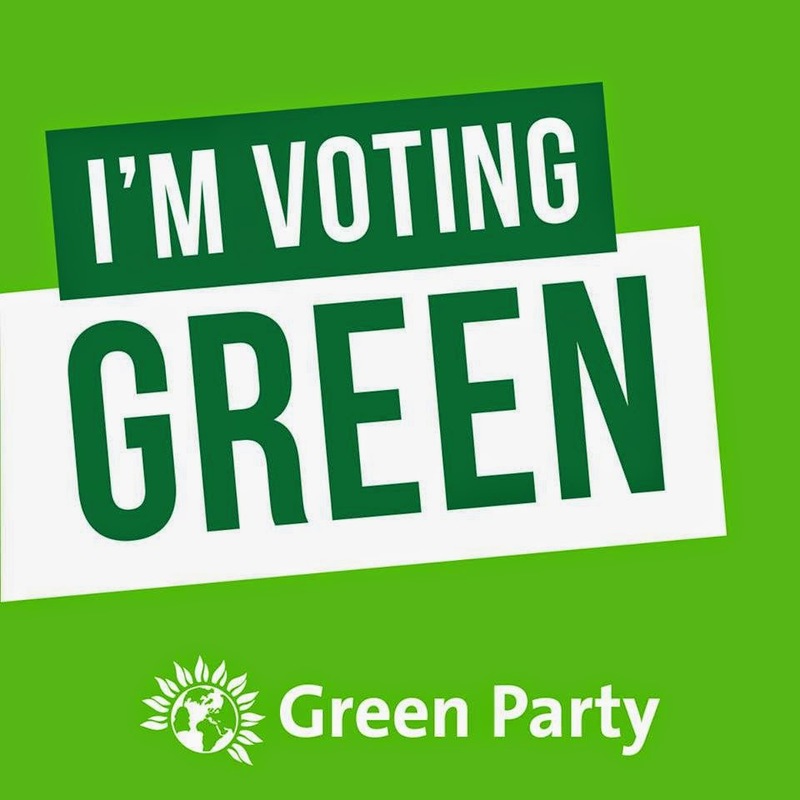 We have a great selection of Green candidates to vote for, and we need to maintain (and ideally increase!) our presence on Stroud and Cotswold District Councils. On a personal note, I am delighted to be able to vote for two excellent Green candidates tomorrow. In the short time I've been a member of the party, I've really been overwhelmed with how impressive, smart and dedicated our local Greens are. I can say without hesitation that Sarah Lunnon, Stroud's Green Parliamentary Candidate, would make an absolutely brilliant MP - she's exactly the sort of person we want running the country. And at a local level, Brian Nimblette is a great guy who would do a thoroughly good job locally. But to get these people into power, we need to vote for them. So please, go out and vote Green tomorrow, at every level you can.